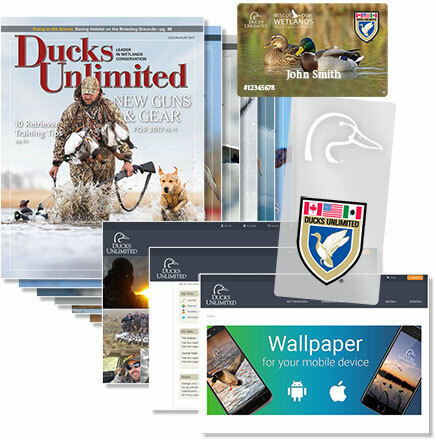 By joining Ducks Unlimited, you will be doing your part to ensure that duck populations will continue to rise and the future of waterfowl hunting is brighter for generations to come. 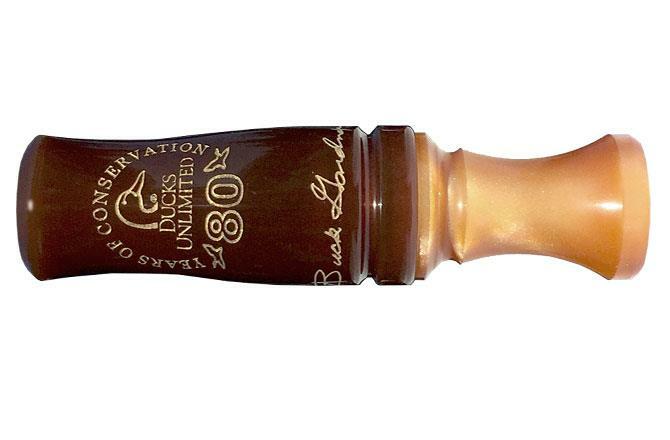 For only $35, you'll receive member benefits for one year, and as an added bonus, we'll also send you the DU 80th Anniversary Duck Call as our gift to you! Help celebrate DU's 80 years of conservation success with this collectible call by calling legend Buck Gardner. This limited-edition acrylic duck call is available only to Ducks Unlimited members. 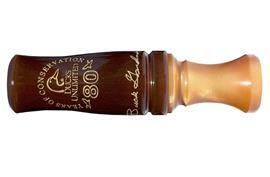 Each brown and gold pearl duck call is hand polished, and tested to give you years of performance. 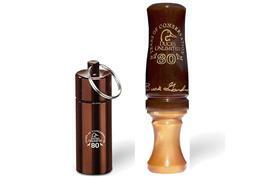 Features a hand-tuned double-reed tone board. 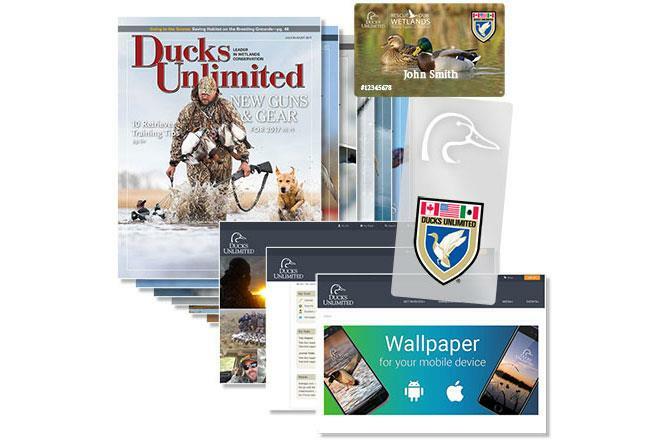 Available for a limited time only with your membership gift of $35. 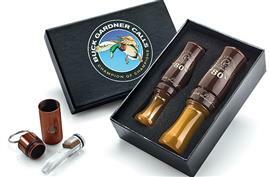 Special Bonus: Optional conversion kit that transforms this duck call to a single reed call in seconds. Hand-tuned tone board so it's ready to hunt as soon as you place it in the call. Includes attractive and sturdy metal carry case. It's like getting two calls in one! Just $10. Available while supplies last. Please allow two to four weeks for delivery.